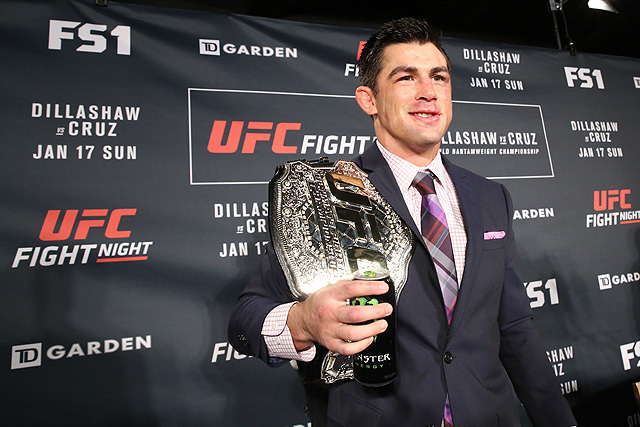 Oh, how far we’ve come… or, more importantly, how far Dominick Cruz has come. While fans and fighters have been singing Cruz’s praises since Sunday evening, it’s easy to forget just how far Cruz has come in terms of public perception. In 2011, Cruz was given a new moniker by his nemesis Urijah Faber: “The Decisionater.” Indeed, Cruz had become a decision-machine during his WEC and UFC title run. He had only a single finish — a TKO due to Brian Bowles breaking his hand — to his credit during his WEC reign. Although Cruz was clearly dominating the opposition, his defense-first style led to lengthy title bouts and, ultimately, higher expectations from fans. Cruz’s last title defense before relinquishing his belt, a decision victory over future flyweight champion Demetrious Johnson, pulled an average audience of 789,000 viewers. That placed the event third all time in terms of ratings, which in itself doesn’t sound too bad, especially when you consider the top two events were headlined by a surging, pre-heel Jon Jones. However, look at the main events on Versus and how close they came to Cruz vs. Johnson. One would expect more from one of the most dominant champions in the sport at the time. It was Cruz’s brilliance that ultimately became a negative focal point for fans. Sure, there were the handful of analysts and fans that could appreciate what Cruz was doing, but there was definitely a contingent of fans who wanted no part in watching Cruz run circles around his opponents. UFC 132, the first pay-per-view headlined by Cruz, did fairly decent numbers at the time considering the champion was an unproven commodity in drawing power. He’d just capped off an impressive victory over his biggest rival to date while competing in the main event over a holiday weekend. It seemed as though the stars were aligning for Cruz to finally get some respect and recognition. The ACL injuries and setbacks began to pile up through the years. Each seemed more debilitating than the last. Cruz had been gone so long and suffered so many setbacks that fans began to wonder if we’d ever see him compete again. One man who didn’t doubt his return as being inevitable was Cruz himself. His confidence never wavered. We all saw the results at UFC 178. Cruz, fighting for the first time since July 2011, ran through Takeya Mizugaki like a freight train would a small car. 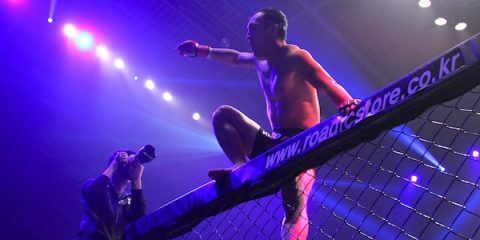 Mizugaki was riding a five-fight winning streak at the time and is certainly no slouch in the cage, making Cruz’s destructive finish of the Japanese fighter even more impressive. Injury put Cruz on the shelf once again, though. While most guys would’ve likely called it a career, Cruz continued to hone his craft in the gym. Yet, it was his work outside the cage that began to turn fans back to his side. Cruz joined the UFC on Fox analyst team, providing analysis for Fight Night events and other UFC programming. 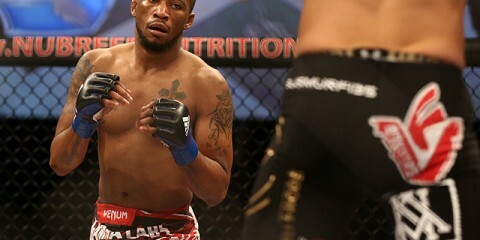 He gave straightforward insight and proved to be one of the most knowledgeable fighters in the game today. 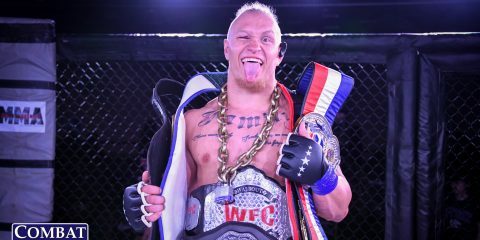 Whereas many fans had only seen the brash and cocky side of Cruz in his war of words with Faber, they were now exposed to his cerebral side. The glimpse into the mind behind the mastermind of movement helped re-create Cruz into a viable fan-favorite despite his stay on the sidelines. 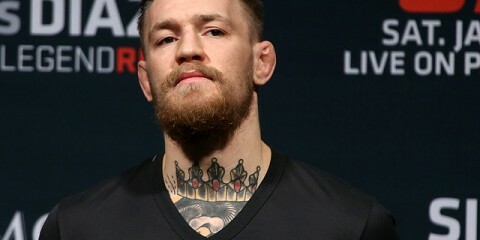 When Cruz decided to crank up the trash talk heading into his showdown with champion T.J. Dillashaw, it appeared as though Cruz was taking a page out of Conor McGregor’s playbook. We hadn’t seen Cruz engage in verbal warfare like that in quite some time, but there was something different about what Cruz was saying. It wasn’t that he was tearing Dillashaw down (he was). It was more focused on Cruz’s belief in his own skills. That belief was put to the test this past Sunday. 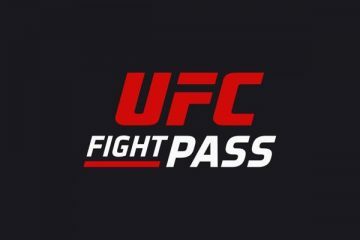 The UFC on Fox Sports 1 event on Sunday pulled a 1.4 rating, which would place it second all time for Fox Sports 1 cards. This is quite a feat for a guy who had only fought once in the past handful of years. Fans should also take a listen to the roar of the crowd as Bruce Buffer announced Cruz as the winner. That’s an arena standing on their feet, cheering “The Decisionater” for picking up a tough split-decision victory.